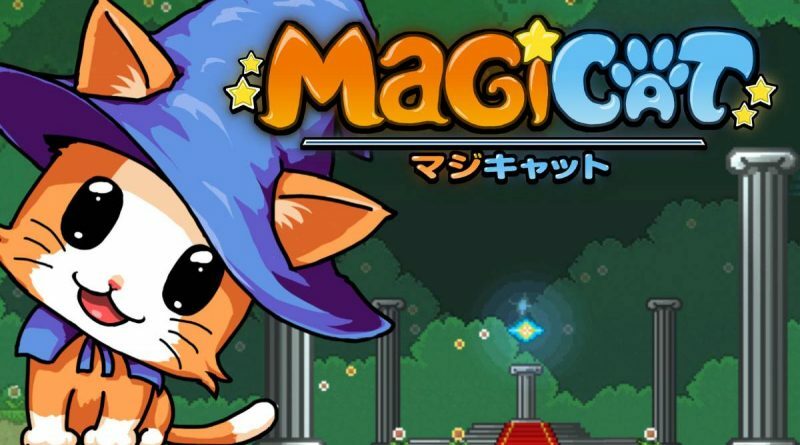 Indonesian publisher Toge Productions and developer Kucing Rembes today announced that their side-scrolling platformer MagiCat is now available on Nintendo Switch for $4.99 / 4.99€ / £4.49. MagiCat is a side-scrolling platformer inspired by the retro games from the 16-bit era in terms of visuals and sound. It takes players on a quest to retrieve a stolen artifact while exploring the astounding magical worlds of the MagiCat universe. Using the powers of dashing, high jump, and fireball, along with items that can be unlocked as the story progresses, players must help MagiCat regain the world’s lost relic over 63 levels, each with their own unique boss battle spread across 7 worlds. With new mechanics introduced every few levels and a hefty dose of puzzle solving, MagiCat always keeps players purrfectly entertained.